The Passive House is much more than the sum of its parts. 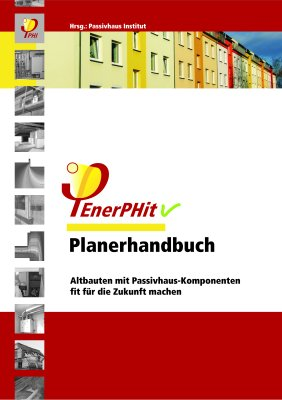 In order to avoid mistakes during construction, it is necessary to be aware of the interrelationships and interdependences of the components required in a Passive House. It should be possible to assess any changes and deviations from the planned work in terms of energy efficiency, as this may influence proper functioning of the building significantly. For many years Passive Houses have proved successful both as new constructions and as refurbishments. From 2021, all new buildings must meet the provisions of the “Nearly Zero Energy Building” (NZEB) in accordance with the EU Buildings Directive (EPBD). 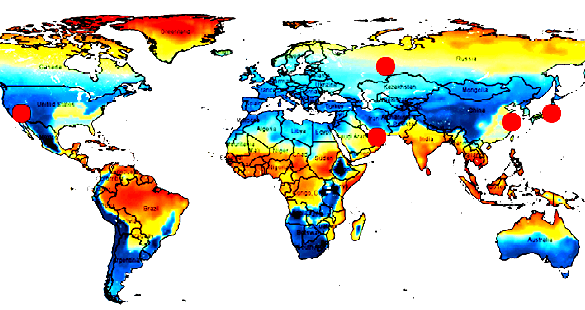 The Passive House is the basis for this. 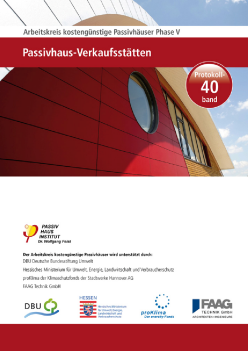 Skilled trades companies that have experience with Passive Houses will be able to benefit from the new business opportunities that are thus provided. 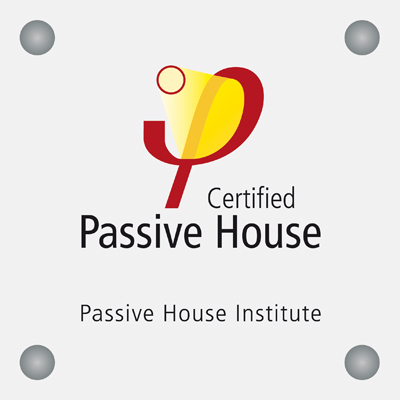 More information regarding certified Passive House Tradesperson can be found here.